In the life full of chaos and business, it is really important to take care of your beauty and wellness. Or if you are at a vacation to Udaipur, a there no greater gift to your body than a fancy spa. It will not just relax you but actually prepare yourself for the time ahead. 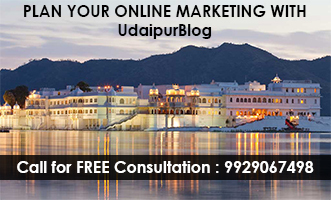 Udaipur has a number of spas that are expert in taking all your stress away and giving the time of your life. Services provided – Ayurvedic herbal massage, ayurvedic healing, deep tissue massage, ayurvedic skin care, facial, manicure, pedicure, etc. Services provided – Ayurvedic rejuvenation and detoxification through massages Shirodhara & Hot Oil therapy. Services provided – Ayurvedic herbal massage, ayurvedic rejuvenation, manicure, pedicure, facial etc. Services provided – Deep tissue massage, Ayurvedic massage, Panchkarma massage, Balinese massage, etc. Services provided – Authentic ayurvedic treatments, authentic naturopathy treatments, ayurvedic panchakarma therapies, traditional Indian massages, ayurvedic massages, Kerala Ayurvedic healing therapies, etc. 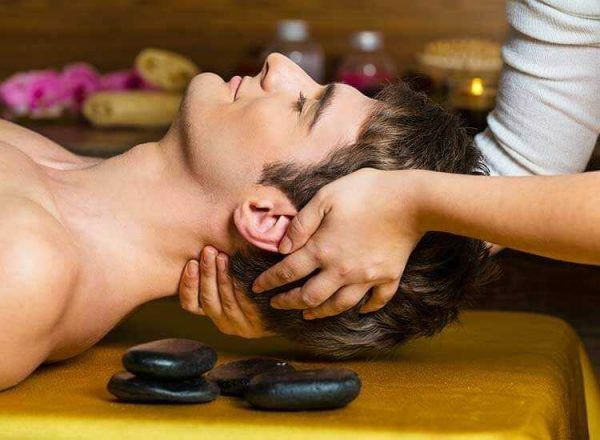 Services provided – Ayurvedic massage, Thai massage, body massage, manicure, pedicure, etc. Services provided – Foot Spa, Hair Spa, Aroma Therapy Spa, Hot Stone Therapy, etc. 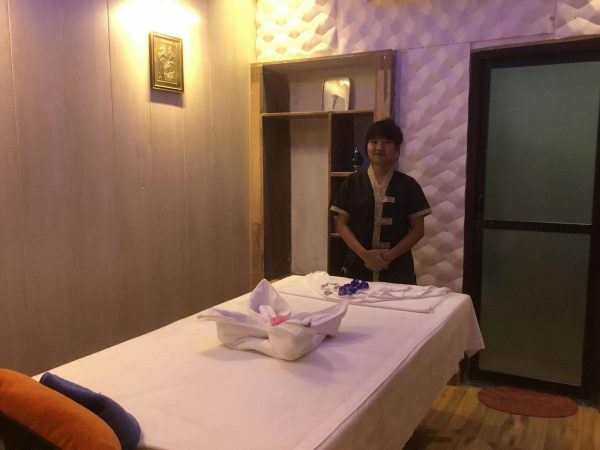 Services provided – Potli massage, candle massage, Russian massage, Aromatic relaxing therapy, thai dry massage, deep relaxation, thai infusion therapy, etc. Services provided – Swedish massage, Aroma Therapy, Ayurvedic Therapy, Balinese Therapy, Deep Tissue Therapy, Thai Massage, Head Massage, Head & Shoulder Massage, etc. Services provided – Signature Thai Therapy, Balinese Therapy, Aroma Oil Therapy, Thai Herbal Compress Therapy, Organic Therapies, Scandinavian Therapy, American Deep Tissue Therapy, Indonesian Therapy, Indian Hot Herbal Therapy, Hawaiian (Lomi Lomi Therapy), Hungarian Therapy, Hot Stone Therapy, Jimbaran Therapy, etc. 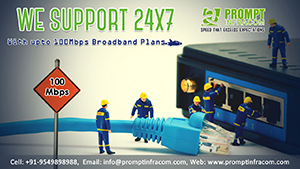 Services provided – Beauty spas, manicure, pedicure, body massage, etc. Services provided – Swedish Massage, Swedish Massage, Deep Tissue Massage, Balinese, Hot Stone Massage, Spiced Body Scrub, Thai Massage, Reflexology Foot, etc.